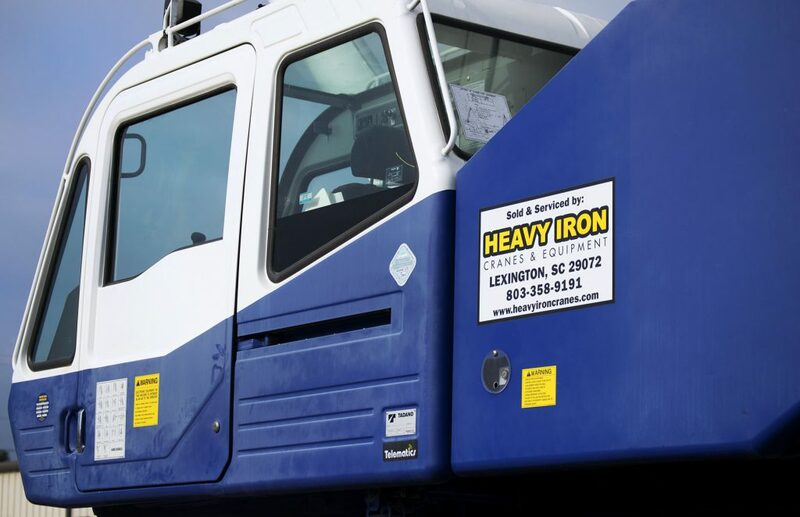 Heavy Iron, started in 2008, is an authorized dealer for “Kobelco” and “Tadano” cranes. We specialize in new and late model, low hour equipment from well-known manufacturers. We handle all types of cranes (crawlers, RT’s, AT’s, etc…). 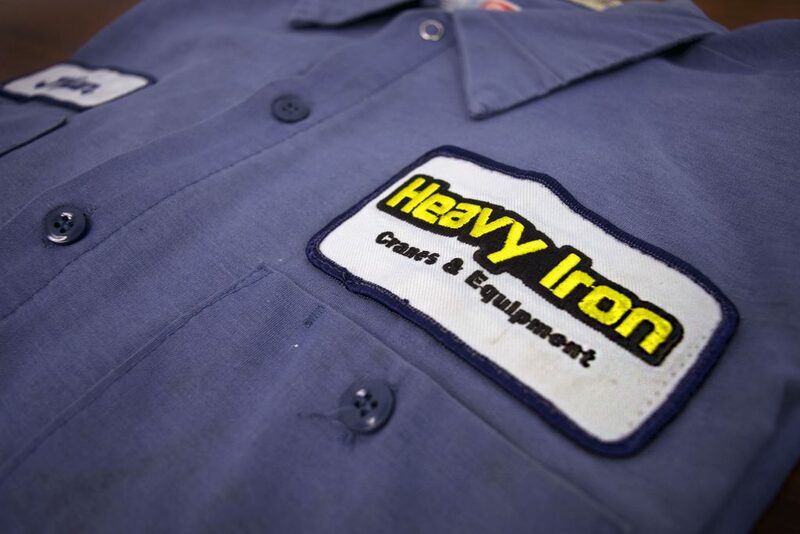 Here at Heavy Iron, we are dedicated to providing quality equipment and product support to our customers. We make every effort to provide accurate information on each of our machines as we present them on our inspection reports and in our pictures. All of our equipment is inspected and serviced by our highly skilled mechanice/service manager before it is sold. We also pride ourselves on our response times, whether it be equipment needs or product support. If you do not see what you need in our inventory please feel free to CONTACT US. We will gladly use our contacts and resources to find what you are looking for. Let us know how we can put our 40+ years of equipment experience to work. We look forward to working with you.